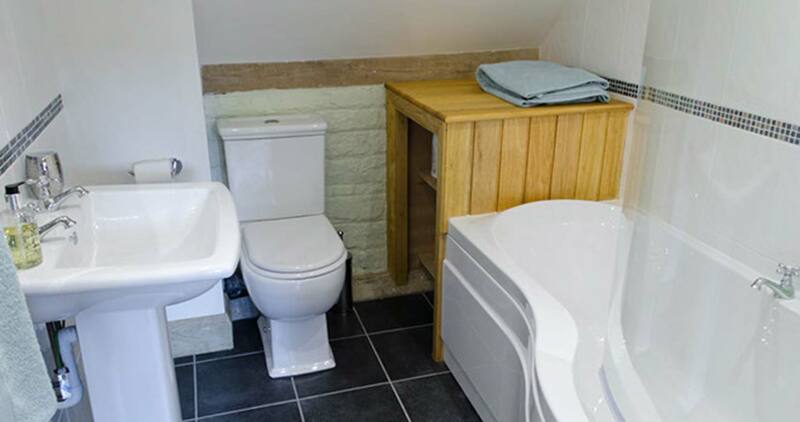 Birds Nest Cottage is a self catering two bedroom cottage. 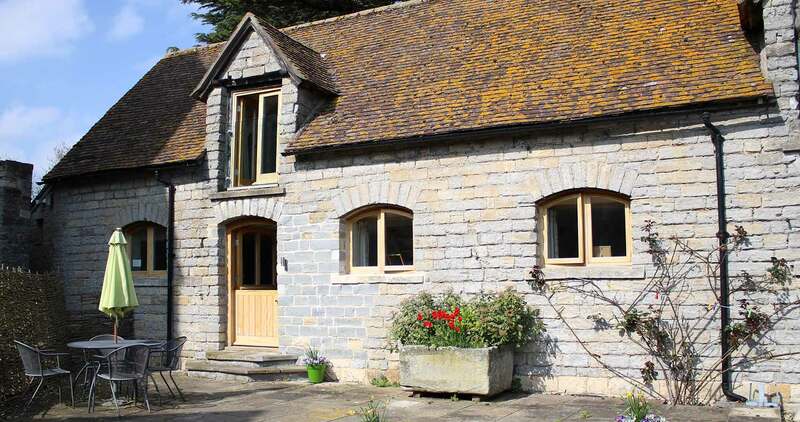 Situated in the historic Saxon village of Deerhurst on the edge of the Cotswolds. 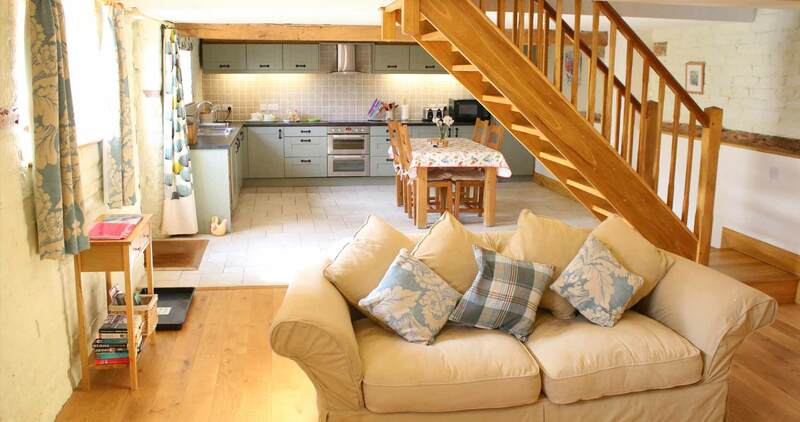 Birds Nest Cottage is situated on the edge of the Cotswolds. 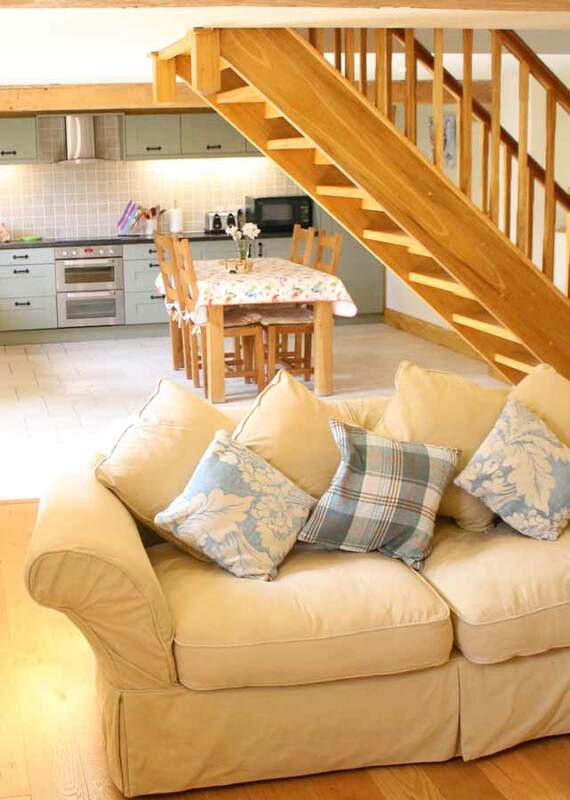 An ideal place to relax and explore the surrounding countryside and heritage. A thoughtful restoration offering modern open plan living. 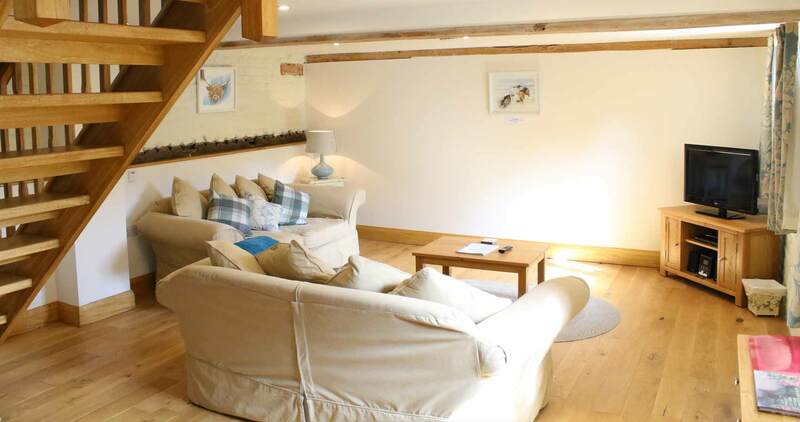 A thoughtfully restored/converted barn offering self catering holiday accommodation with two bedrooms. 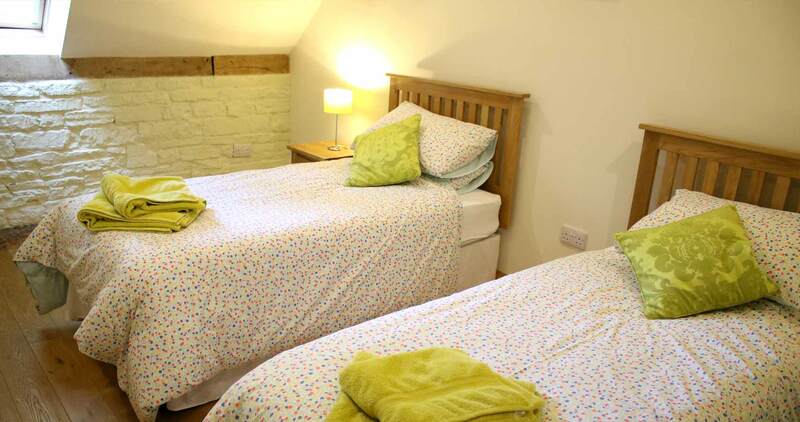 Birds Nest Cottage provides an open plan ground floor with two ensuite bedrooms upstairs. 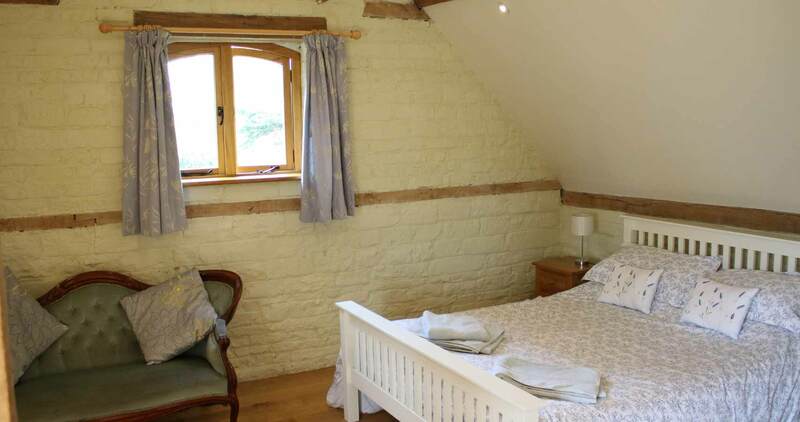 Set in the historic Saxon village of Deerhurst, on the banks of the River Severn the cottage is ideal for exploring the Cotswolds, Malverns and Forest Of Dean. 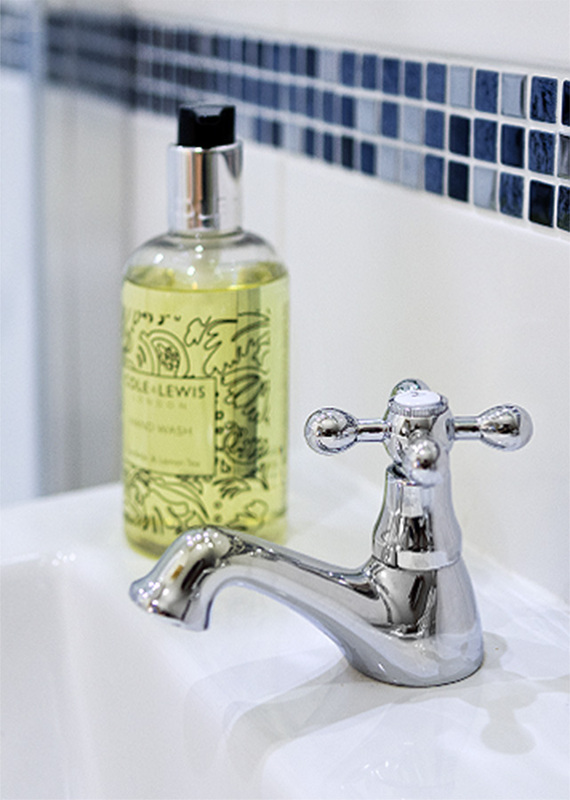 Please check our calendar for available dates, alternatively, complete our booking enquiry form with some details of your requirements and we’ll respond as soon as possible. 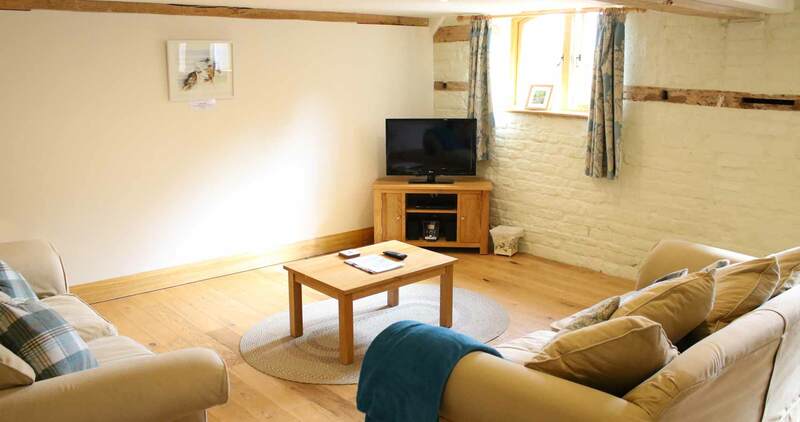 Birds Nest Cottage tariff’s are seasonal – for our full range of costs please check the tariff section of our ‘Availability’ page. 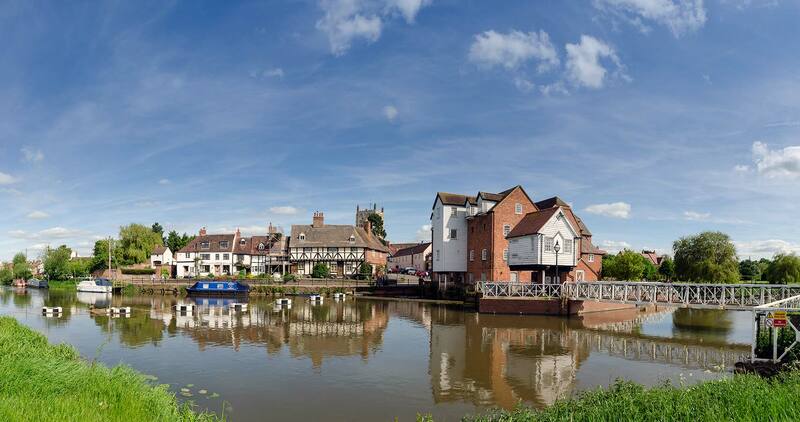 Situated 3 miles from Tewkesbury, and just 4 miles from Junction 9 of the M5 – we are ideally located to explore the Cotswolds, Malverns and the Forest Of Dean. 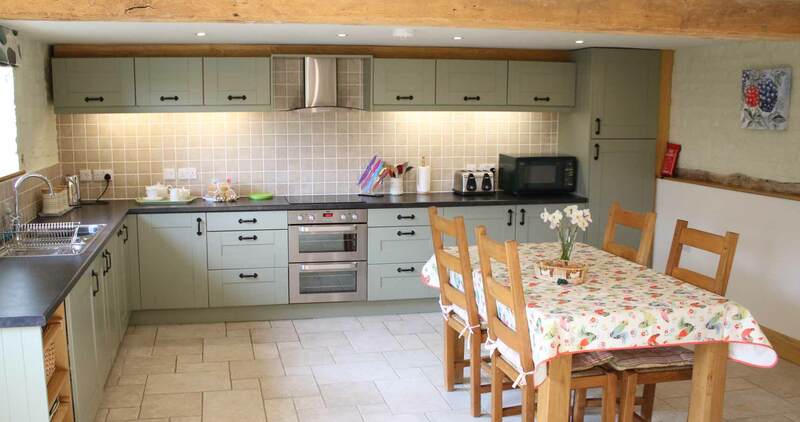 Located in the Cotswolds, just 3 miles from Tewkesbury, Birds Nest Cottage is a thoughtfully restored barn (self catering cottage) who’s history dates back 300 years – it is an ideal location to explore the Cotswolds, Malverns and the Forest Of Dean.